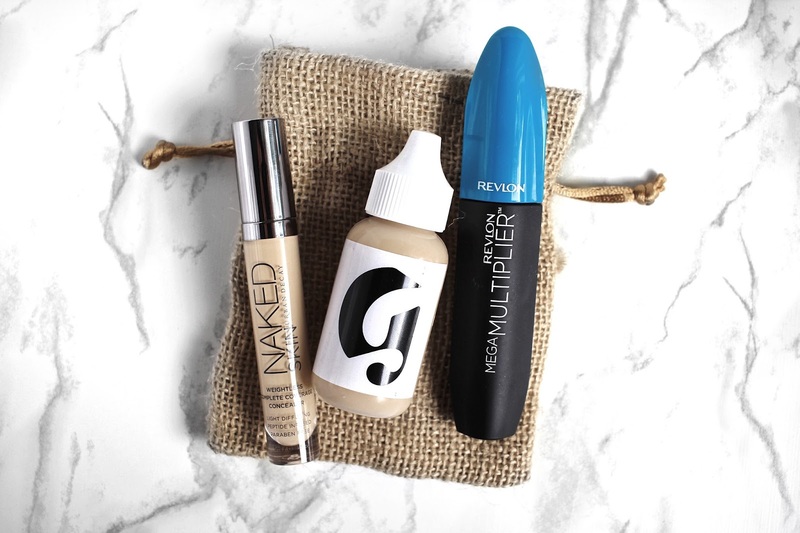 It's time for another instalment of The Beauty Rundown.. I have been wanting to try this concealer since it came out (or at least since it took over every beauty blog sometime last year). I was running low on my concealers so I decided to treat myself to a high end one. Sometimes I feel like I'm taking a risk when I pick up hyped up products, but I was really impressed to find that this very much lived up to it's hype. The formula is really creamy and can be blended easily - my favourite tool to use is a damp beauty sponge. The coverage is phenomenal, it doesn't settle into fine lines when set properly, and lasts all day. I'm thoroughly impressed with this concealer. I just wish I would have picked this up sooner. So Glossier finally started shipping to Canada sometime last month and I picked up two items straight away - their Boy Brow (see this post) and this one. Although I was extremely ecstatic about how well the Boy Brow worked for me, I'm so gutted to report that their Skin Tint did not have the same effect on me. I get that this is supposed to be a lightweight, breathable tint, but to be honest, when I put this on, it just blends into nothingness. Sadly it doesn't even out discolouration like it claims to, so this will be a miss for me. I notice that it even breaks me out and I do not break out often. Last month, I feel like this was featured on a bunch of blogs that I followed. From what I read, most reviews were negative so I kind of knew what to expect. And this is where the line "don't knock it 'til you try it" comes in. I was actually very surprised at how well this mascara separated and decently lengthened my lashes. In no way does this compare to my favourite Maybelline Lash Sensational or Givenchy Noir Interdit (see post here), but it's definitely not as bad as I've read on other blogs. Check out last month's edition of The Beauty Rundown here.